It's that time once again! 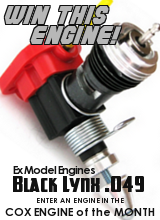 It's time to giveaway another Black Lynx .049 engine from Ex Model Engines! 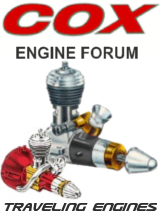 For the last six months, forum members voted for and chose the engine that would represent each month since July. This drawing is between the six Cox Engine of the Month winners. 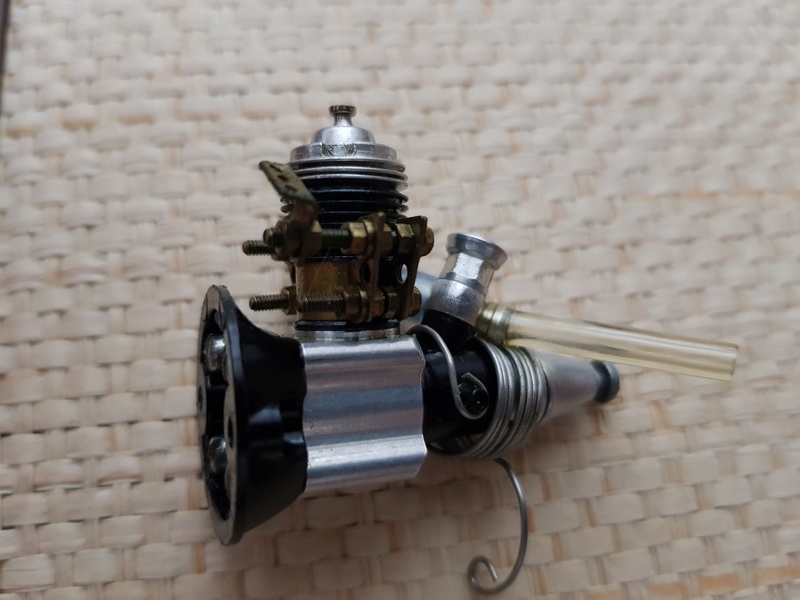 Since it is the end of the year, a second drawing will be held to giveaway another engine to anyone who has entered a picture in the Cox Engine of the Month since January. I must give a special thanks to Matt from Ex Model Engines for donating the prize engine. High Performance Black Lynx .049 Engine with Display Box! For the July through December Cox Engine of the Month winners drawing, a bingo cage filled with number balls numbered from 1 to 6 will be used. For the drawing with all Cox Engine of the Month participants, a bingo cage filled with number balls numbered from 1 to 10 will be used. A number will be pulled for each month and then two more number balls will be added to the cage so that the number balls will be numbered from 1 to 12. Then a number will be pulled out of the 12 which will designate a winner. The winners will be sent a congratulatory private message with the instructions on how to claim the prize. 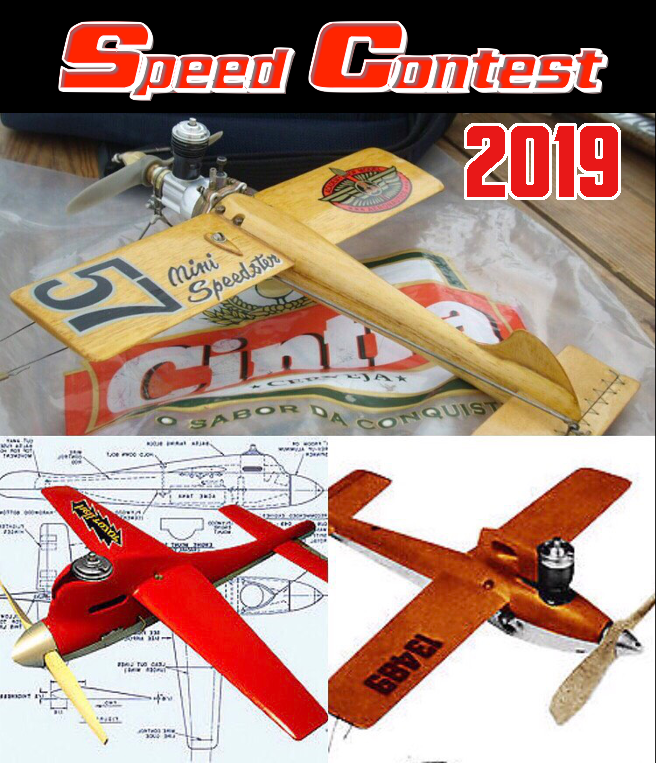 Please make note that if you are the winner of the Black Lynx .049 engine out of either the “January to June” or “July to December” Cox Engine of the Month winners drawing, your name (and number associated with) will be pulled from the 2017 Participants drawing. Oh, it's coming! Just you wait. I can only imagine the suspense is killing some of you. I should get the drawing recorded and posted sometime tomorrow (Tuesday). Been dealing with a dying refrigerator compressor, plus all the stuff that goes along with having family over for Christmas and New Years. 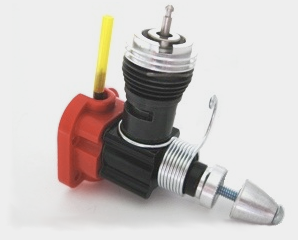 January's Cox Engine of the Month entry thread will be posted right after I get the drawing up! Congratulations to balogh for winning the July to December winners drawing! Note: The Jan-June Black Lynx .049 winner (roddie) and the July-Dec Black Lynx .049 winner just drawn above (balogh) was pulled from the participants drawing. When their number came up, it was tossed back and redrawn. This occurs a few times in the video. Congratulations to crankbndr for winning the Cox Engine of the Month participants drawing! Another great big THANK YOU to Matt at Ex Model Engines for the continued generous sponsorship of the Cox Engine of the Month. I also want to thank all the members who submitted pictures over the years. 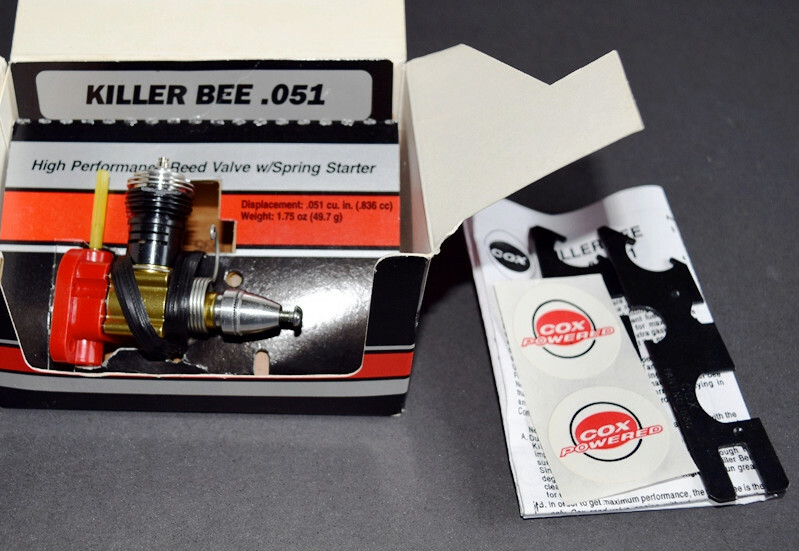 I look forward to another year of Cox Engine of the Month entries and winners! The winners should expect a congratulatory PM with instructions on claiming your Ex Model Engines Black Lynx .049 engine! Thank you Admin and everyone whose votes made it happen!! I cannot tell you how happy and proud I am to have won one of the Black Lynx which is otherwise my favorite reedie configuration: a similar, home assembled one sits in the nose of my Lil' Roughneck R/C plane and this is a helluva powerplant!!! I also congratulate to crankbndr for winning the other engine! Thanks to Matt as well for donating the engine! Thank you Matt at EX Model Mngines for the prizes and support. It's times like this that make this forum great! Andras and Crankbndr Congratulations Gentlemen!!!!! CONGRATS !!!!! Andras and Crankbndr!!!! And THANKS to Matt for his sponsorship !!!! Congratulations Guys, Andras and crankbndr !!! And as always Thank You to Matt , Bernie and the Admin of this forum Jacob for making this happen and being here for us !! Kim wrote: CONGRATS !!!!! Andras and Crankbndr!!!! My thoughts, exactly! Thanks to Kim for saving me typing! Congratulations Andras and Crankbndr !!! Thank you Mr. Matt for your support and Jacob for your dedication. It is very nice to be a member of this forum! Andras ... I want to see a picture of you next to the motor friend! Special thanks to Matt from EX Model Engines for supporting the CEF community, and to Jacob for your time and dedication. Congratulations to the winners! Great job. WOW!!! What a nice surprise, log in and get a free engine!! I try to submit a photo monthly, lately if I procrastinate for a day the poll is full. I rarely vote for my photo because there is always a better photo than mine. I really like Nuts custom engines, they are of the charts cool!!! Thanks to EX for the Black Lynx, Im going to have him ship this to me also cause you always need another Killer Bee!! Hey Mauricio and all! The Black Lynx finally made it to its new home. Thanks to Matt again. Very professionally assembled and neatly packed. 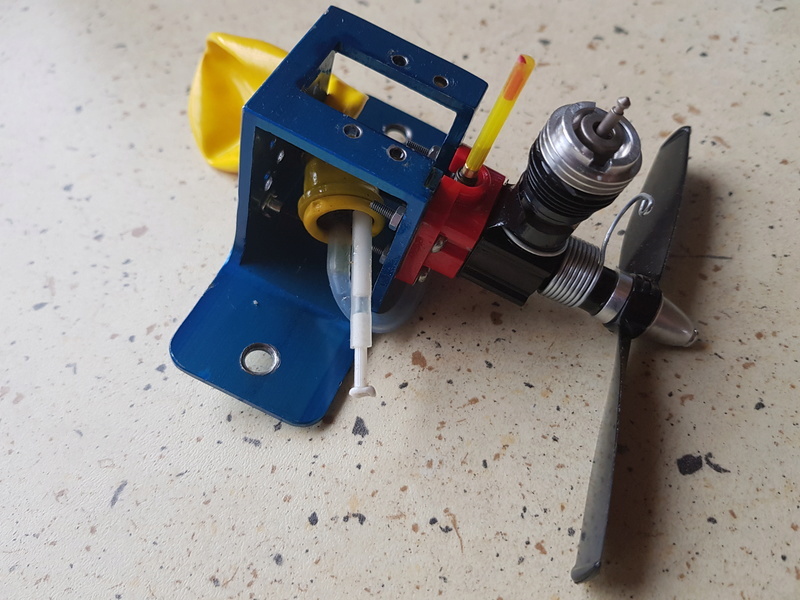 I added an exhaust deflector, a red NV indicator bar and a mesh screen to the venturi, this latter in recognition of some expectable performance loss but hopes to keep the engine interior clean on the rugged hard terrain I will fly it weather permitting! I will bench tach it and let you know. Just back from my garage having tached the Black Lynx. 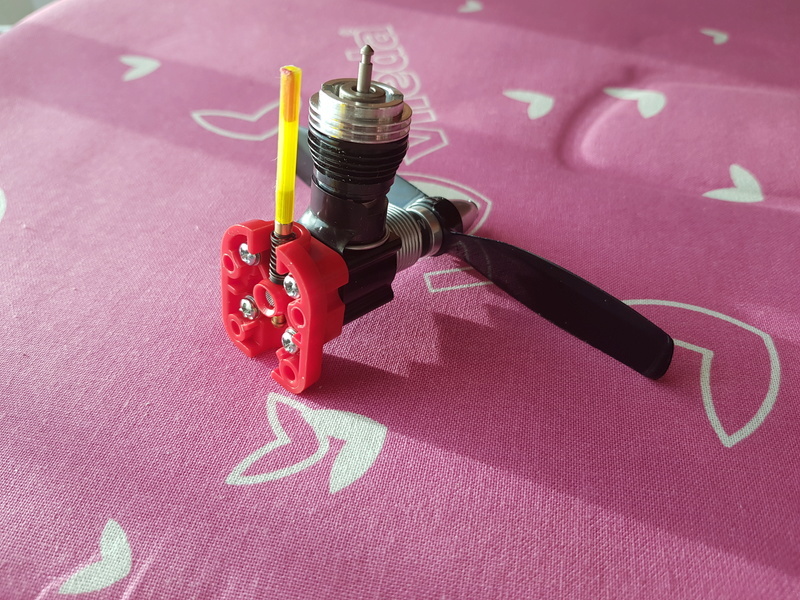 I am not sure what the reference fuel and 5x3 prop for this engine are but my one spins the safety tip 5x3 black COX nylon at 21.4 k when fed with my home blended 60x20x20 fuel. All this after a few minutes of 4stroking careful running in. Unbelievable. This engine is re-interpreting the performance standards of COX reedies. I also received the Black Lynx from EX Model Engines last week!! 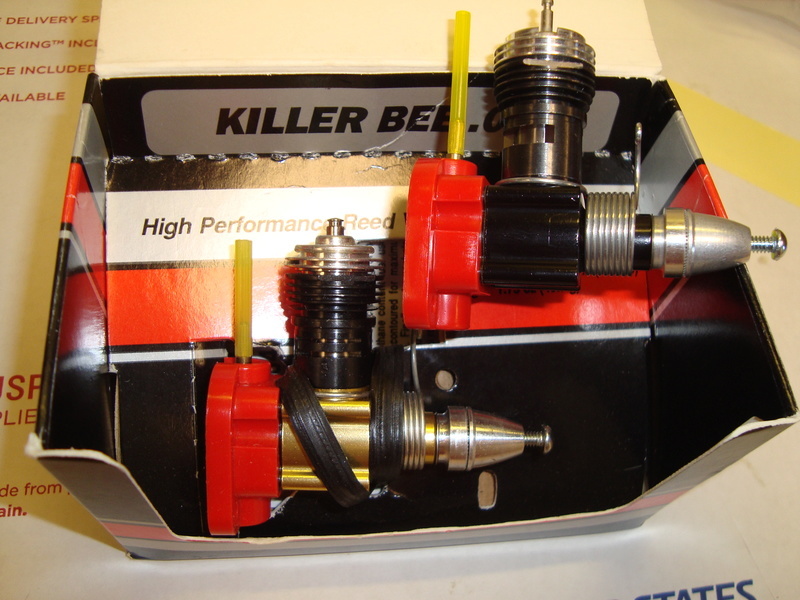 I also had him send me this Killer Bee, nice engines. 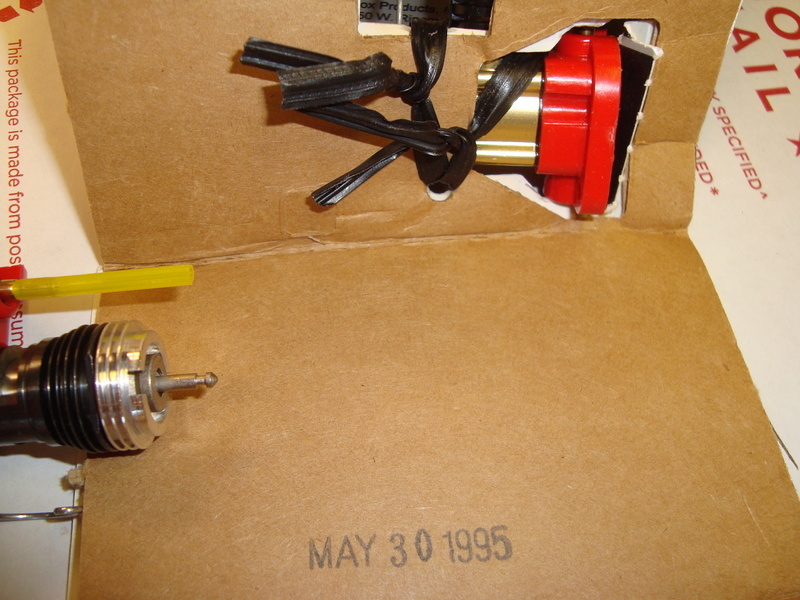 The Killer Bee has a early 95 date stamped, tells me that it has the real KB parts inside. Looks to have never been removed from the box. Hi András, I am very happy that you are one of the winners, I know that you love these engines and I think the destination is just! I hope you enjoy it and as soon as you can, you have a video please! 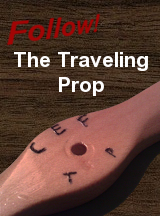 REMEMBER: the 010 is pending with the acceleration system! ... remember? Thanks Mauricio......oops I really remember now that I promised to vid the PET..I will do that soon! Green for you friend! ... I hope now not a video! but two videos !!! This is always exciting. Adds a flavor to this forum that no other forum has. Congrats to all the forward thinkers here that make this happen.